Get a business page up and running. Facebook operates two ways: business and personal accounts. You want the former, which is free. Make sure you fill out ever component, including a blurb about your business and what services you offer and the call-to-action. Turn on Facebook Messenger so users can connect with you one-on-one if they have questions. And make sure you click on the Insights tool so you can measure the results of how well (or poorly) you are engaging with your customers and prospects. Think visually. The quickest way to get noticed online are visuals. Let people see what to expect when they pull up to your tire and auto repair shop. Show them the tire brands, your service bay, your employees. Give them a sense of comfort so there are no surprises. A video tour starting from the sidewalk and ending at the counter would work, as would a tour through the inventory out back — Anything that gives users confidence you have what they need and in a place that is friendly, clean, and easy to navigate. Be consistent. Nothing will raise questions more if your posts are out of date. Treat your Facebook business page as a traditional media channel and upload on a consistent basis — Daily, or even several times a day. Monitor comments and respond to them. “Like” positive comments so people know you are listening and respond to negative comments with feedback or discount offers. Post original content. Now that you have your business page up and running and are committed to posting on a regular basis, what do you post? The answer is anything that lets customers and prospects know more about you. Give them value. Let them know your voice. Create a comfort zone so they know your shop or service center is helpful, responsible, and knows what they are doing. Content that supports this messaging are blog posts that provide value: Safety checklists for every season, driving tips, information for upcoming local car shows or events, and more. Think about blog posts, memes, and videos that will help your customers and prospects make better buying decisions and make their life easier overall. Motivate. Of course the real goal of your Facebook business page is to get them off their phone, tablet, or computer and into your shop! To do that, utilize the email subscription form on Facebook to build a newsletter database. Add a “call now” button so Facebook can send your phone number directly to the user’s phone. Create event listings for special promotions, such as “free oil change Saturday” or special holiday sales, etc. Finally, create offers that are exclusive to Facebook users. Add a special code or password that they can use so you can assess the strength (or weakness) of your Facebook activity. Promote, promote, promote. Your Facebook page is not going to promote itself. Instruct your employees to invite customers to your page. Set up signs throughout your shop to do the same. Let people who walk through your door that your Facebook page offers regular discounts. For a modest price, you can also boost your Facebook page to general Facebook users based on location, income, gender, and other criteria. 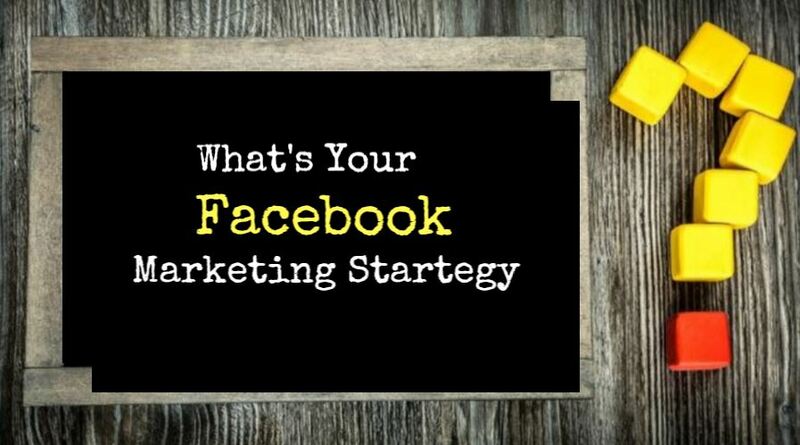 Once you set up and maintain your Facebook page, you’ll see how easy it is to connect with regular customers and attract new ones too. The key is making sure it doesn’t lag or die out there in cyberspace. You need to think of it as an organic living marketing tool that is successful only depending on the time and effort you put into it.